First-ever Latin American Foto Festival in NY! 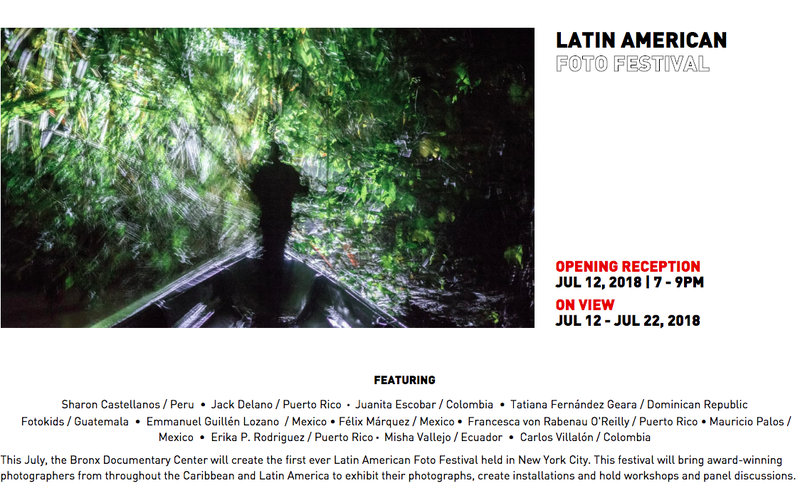 Excited to announce I will be part of the very first Latin American Foto Festival in N.Y. The show opens tonight, July 12 at 7pm in the Bronx Documentary Center! Don't miss the work of 12 photographers from Puerto Rico, Dominican Republic, Mexico, Guatemala, Ecuador, Colombia and Perú. Erika P. Rodríguez | Photographer NEWS First-ever Latin American Foto Festival in NY! 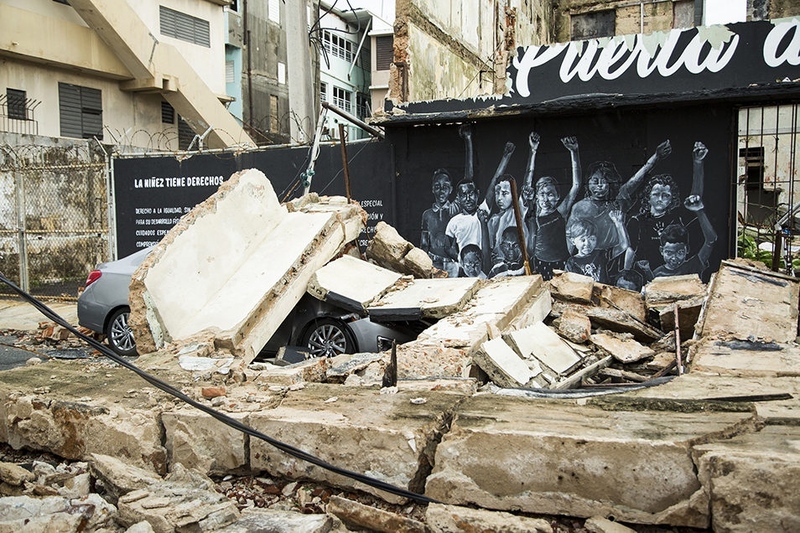 Erika P. Rodriguez is a documentary photographer and photojournalist based in San Juan, Puerto Rico.